Here at Corellian Run Radio, we have some fantastic news to tell everyone! 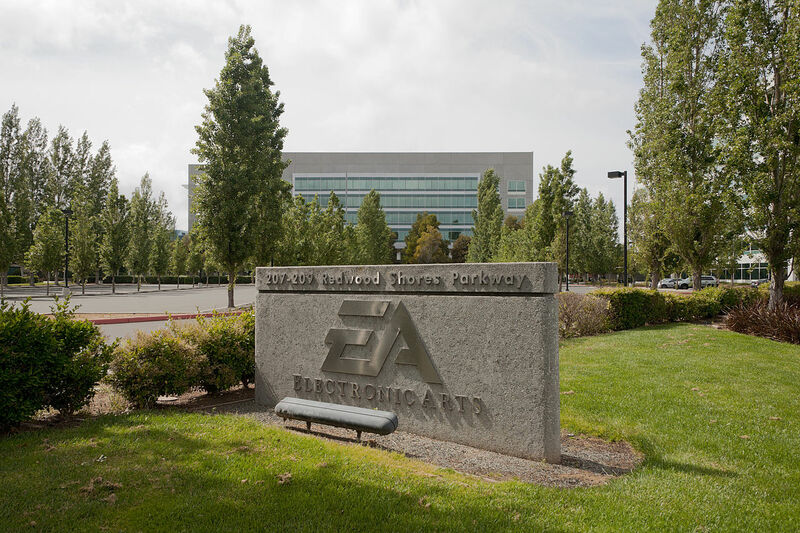 We have been invited by Electronic Arts (EA) and Bioware to visit their corporate headquarters in Redwood City, California for a special hands-on preview event highlighting Shadow of Revan, the upcoming digital expansion to Star Wars: The Old Republic. I (Heather) will be flying out next week to check out the game and also meet some of the development team! Stay tuned for more information about this exciting opportunity for Corellian Run Radio!